The Queensland Resources Council has welcomed a report which shows that untapped coal deposits in Queensland were almost double the amount of previous estimates. The State Government geological report found Queensland’s untapped coal deposits amounted to 63 billion tonnes of raw coal, an increase of close to 29 billion tonnes on the previous estimate. “Our cities and our regions have been built by the resources sector, and there’s still so much potential,” QRC chief executive Ian Macfarlane said. “Despite activists claiming Queensland is running out of coal, the facts prove the opposite, with tens of billions of tonnes of coal in reserve, including more than 14 billion tonnes of coking coal which is used to make steel needed for building the world’s infrastructure. 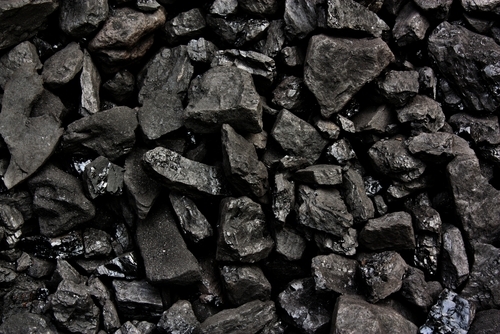 Queensland exported a record 223 million tonnes of coal last year.